Storage units in Breckenridge Colorado. We are located 2 minutes from Highway 9 and offer 24 hour access. Many unit sizes are available. We also have on site management so that you can contact us, resolve issues or make payments at your convenience. Whether you need a long-term solution to a space problem, or a temporary home away from home for your belongings, we can help. Our aim is simple: to provide the best units at the best price with the top notch service. Customers have 24 hour access to units and management is on the premises weekdays between 10am and 4pm. We began servicing Breckenridge, Colorado in 1976 and were one of the first self storage companies in Summit County. We still offer cost effective solutions for all of your personal and business needs. With so many different units available, there’s no need to go anywhere else. 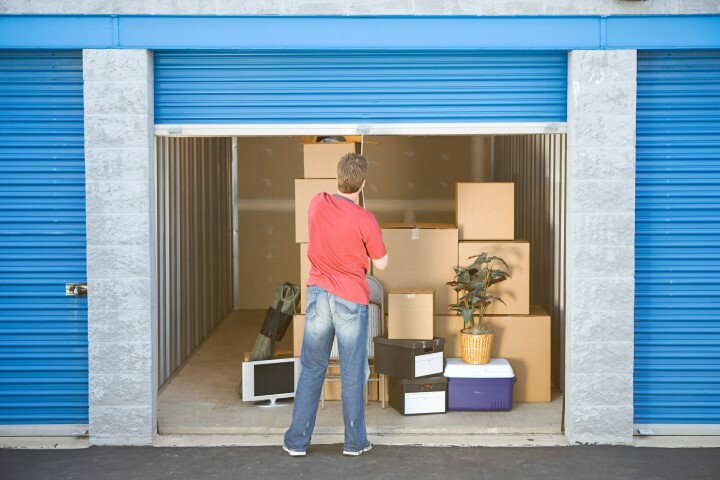 Whether you’re storing a few boxes or a house full of furniture, we’ve got the right storage option for you. After 42 years in the business , we know what’s important to you. Let us take the stress out of your move. Come visit us, and we’re sure you’ll see why Breckenridge Mini Storage is your best choice. Our office is open Monday thru Friday from 10am until 4pm. Clients have 24 hour access to their units.